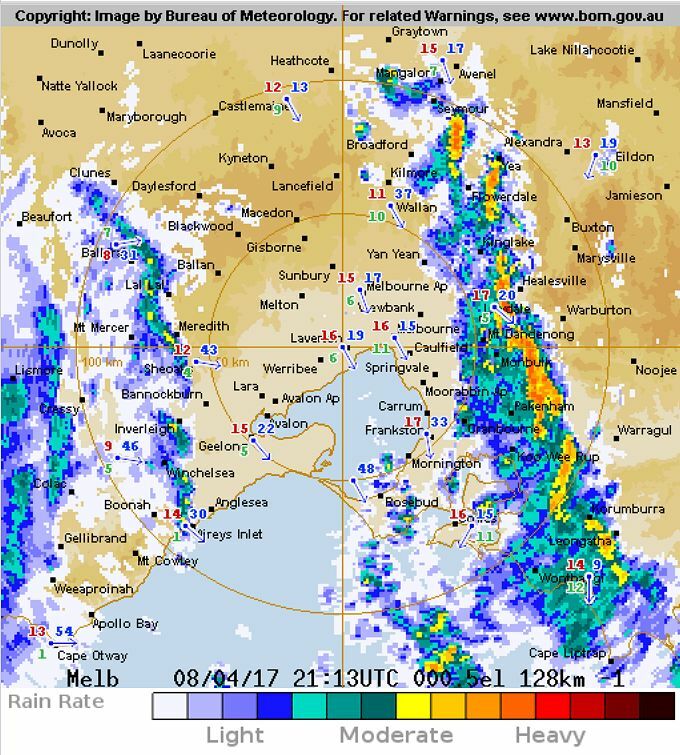 Our run of fine Autumn weather came to an abrupt close mid-weekend, disappointing many who had planned on a fine Sunday, but pleasing those whose gardens and lawns were longing for the rain. Expecting to be the only person foolish enough to venture down to our monthly Breakfast Club gathering in the middle of a thunderstorm, I was surprised to see more than a dozen sporting and classic cars at our rendezvous, with clusters of people sheltering together under the shop verandas out of the rain. Many of those fortunate enough to have a choice of vehicle had opted for a coupe or sedan this month, but there was no shortage of canvas-topped roadsters. John Fowler had the obligatory towels in place to catch the leaks from the Sprite hood, whereas the trio of Boxsters were as snug as the proverbial bugs in a rug. There was also Triumph TR6, a big Healey and several MGBs displaying their wet weather gear. By 9am there were between 25 and 30 cars assembled in the southern section of the carpark – way down on our regular attendance, but far more than most anticipated. David Anderson took this opportunity to debut his recently restored late 60’s Pontiac Firebird. It shares many panels with the similarly aged Chev Camaro, but has its own front and rear end treatment that identify it clearly as coming from the Pontiac family. This car is, however, powered by the more common 350 Chev V8 and 2-speed auto. Another interesting car that I don’t recall having seen before at our events, was the mid-60’s, up-market Vanden Plas Princess version of the Morris 1100 with its leather upholstery, walnut trim and fold out tables in the rear. These must be quite rare in Australia, as I don’t believe they were ever marketed here. Despite the rain, a couple of stunning coupes from Porsche and Ferrari graced us with their presence this month. Jane Vollebregt occasionally drives her Porsche Cayman up from Phillip Island, and it’s a stunning looking vehicle in black on black. The Cayman is a fast-back coupe version of the Boxster, sharing the same platform and mechanical components. Also in black, was Allan Walker’s striking Ferrari Maranello 550, a model which heralded a return to the classic front-engined V12 coupe for Ferrari in 1996. I think we all heard Allan’s arrival before seeing the car through the rain. It has a somewhat distinctive exhaust note! Apologies to those whose vehicles failed to make the photo gallery this month. The rain affected the lens of my camera so badly many photos were unusable. If anyone else has photos from this event, of cars that I’ve missed, I will gladly add them to the gallery. You can email them to: editor@sportingregister.org.au AFTER having reduced them in size to less than 0.5MB each.